feature | Rebuild Dominica, Inc. 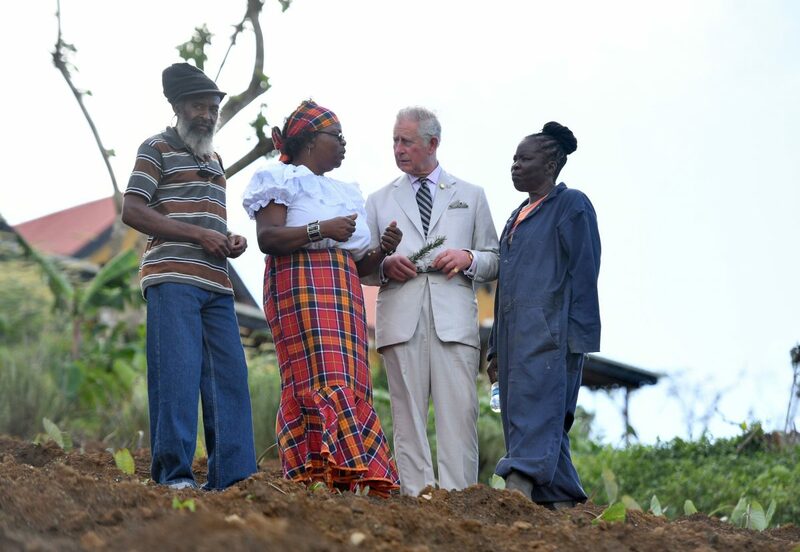 This past weekend, Prince Charles, The Prince of Wales — eldest son of Queen Elizabeth II and Prince Philip, Duke of Edinburgh — made a visit to Dominica. Prince Charles is heir apparent to the British throne as the eldest child of The Queen. According to a report from BT News, Prince Charles stood among the ruins of Pichelin, a village that suffered an extreme blow from flooding and winds during Hurricane Maria. The Prince was reported as sympathizing with the surviving villagers in Pichelin. BT Group is one of the world’s leading communications services companies. The organization serves the needs of customers in the UK and in 180 countries worldwide. Main activities are the provision of fixed-line services, broadband, mobile and TV products and services as well as networked IT services. BT Group is a leading communications services provider selling products and services to consumers, small and medium sized enterprises and the public sector — also offering wholesale products and services to communications providers in the UK and around the world. BT Group supplies managed networked IT services to multinational corporations, domestic businesses and national and local government organisations. Learn more at www.btplc.com.